To where the mermaids sing and meet. What is your Mer Power? 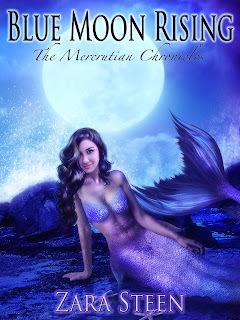 Anya isn't your typical teenager─ she's mostly mermaid. Only the successful transformation to magic and beauty seem elusive to her. Relocating to Seabright, Nova Scotia she finds that there may be some hope for her, until suddenly things become more complicated, and complicated's name is Merrick Price. 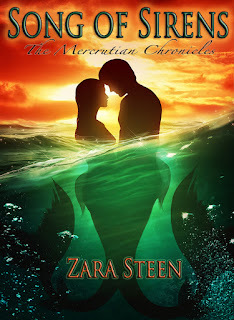 A teal eyed, dark haired Mer from a warrior family, he's hand picked her for his mate and she isn't quite sure why. She's a science Mer with no mermaid tail in sight and can't seem to uncover his true feelings or his motives. 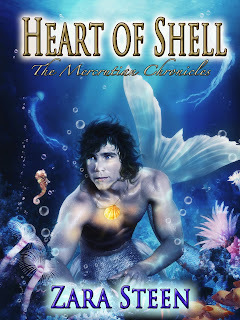 In this sequel to Heart of Shell, Anya returns to Seabright changed. Summer has brought her deeper into the world of the Science Mers and what she's learning, she may not like. Meanwhile, Merrick seems the same, but keeps revealing more and more, despite Zale's attempts to curb his conversations with her. Now that The Depths are on the move, everything is changing for the Mers of Mercrutia. Everything changed when The Depths attacked. Now Anya and Merrick are caught between who they want to be and what they must become. 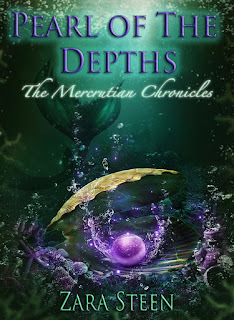 Warrior and Sealatian mermaids are on the rise, uniting for the common cause of protecting Atlantis. Yet Anya remains cautious, there's more to this story than what Forica and Baye are willing to confess. Can she trust Zale and the rest of them? 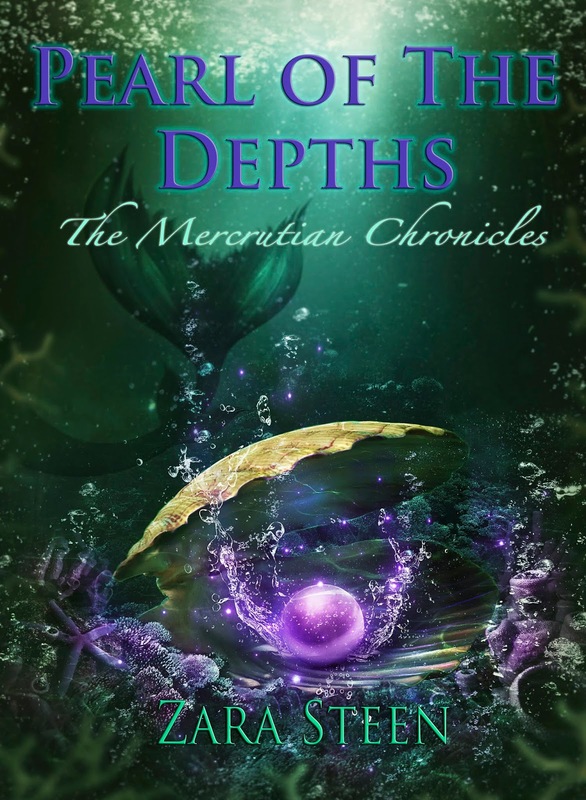 Atlantis proves darker than Anya ever anticipated. Now, serving the Science Mers in the city of the High Council, she feels most vulnerable and completely alone. Isolated from her family, she yearns to return to the surface. Yet, in the midst of the darkness, there's a glimmering pearl of hope, a light within that helps her realize she's capable of moving forward and unlocking secrets of the past, the very truth, which could mend the future for all Mers.